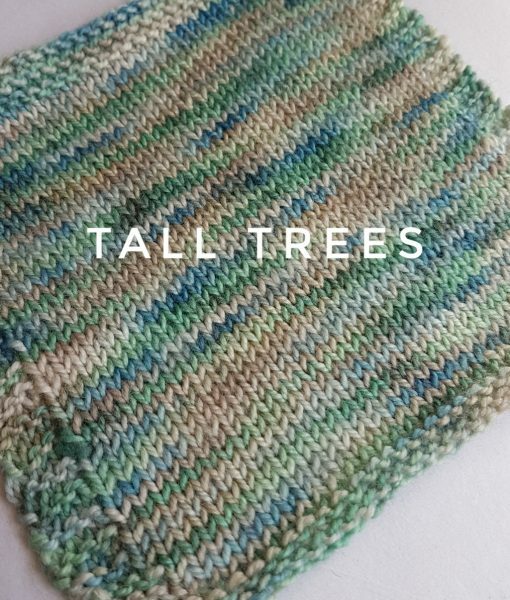 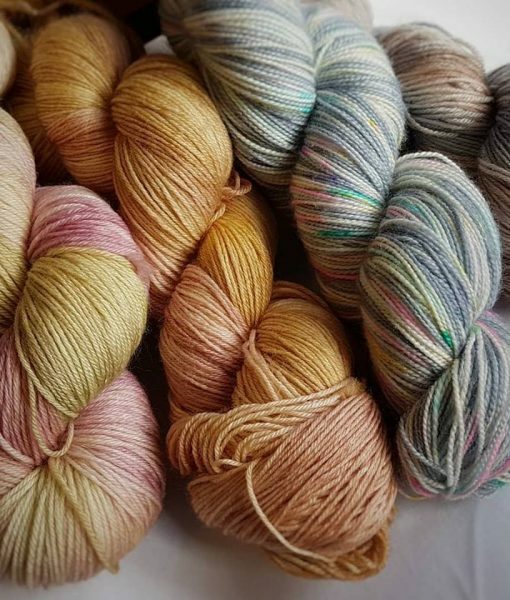 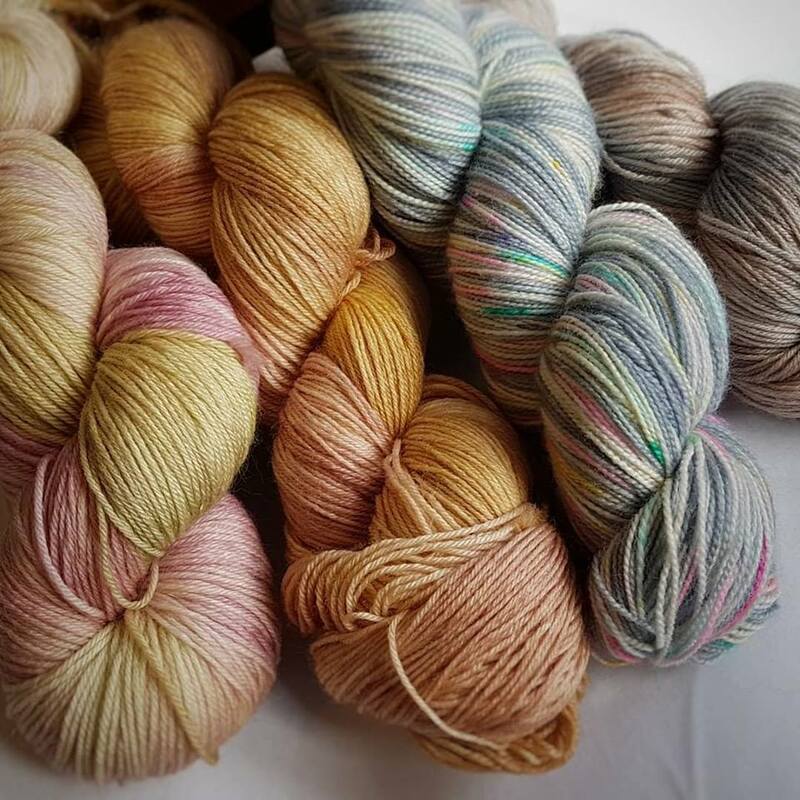 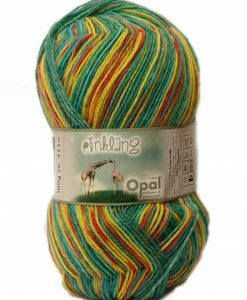 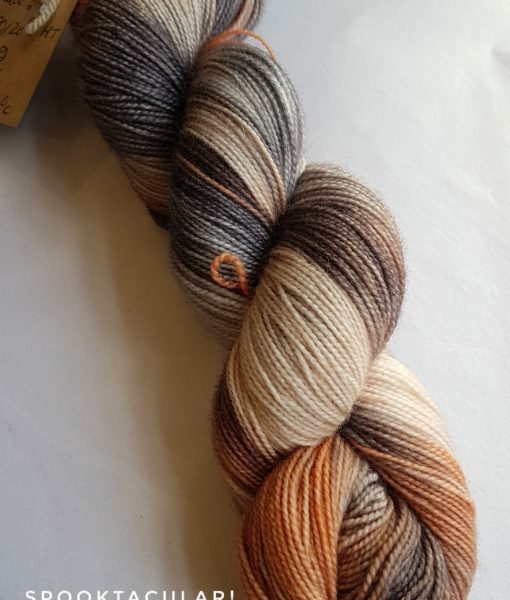 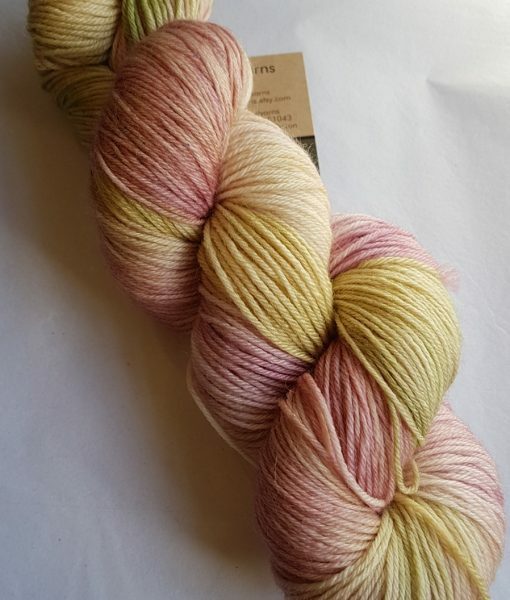 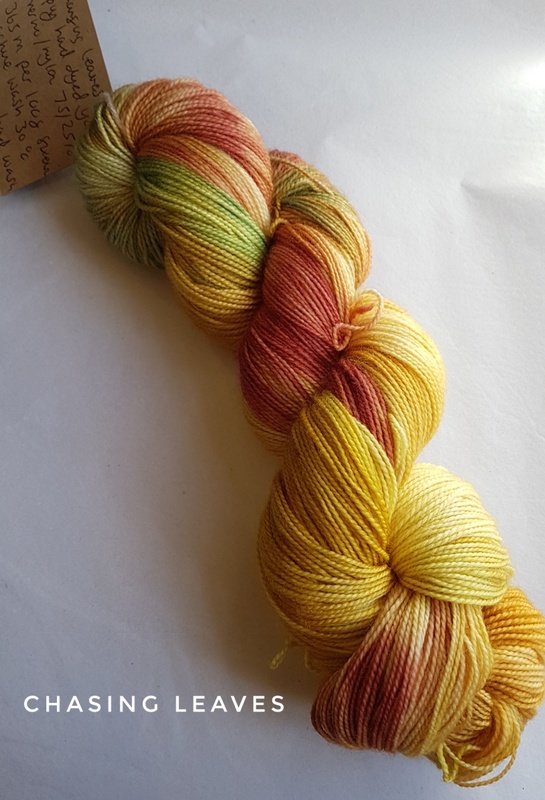 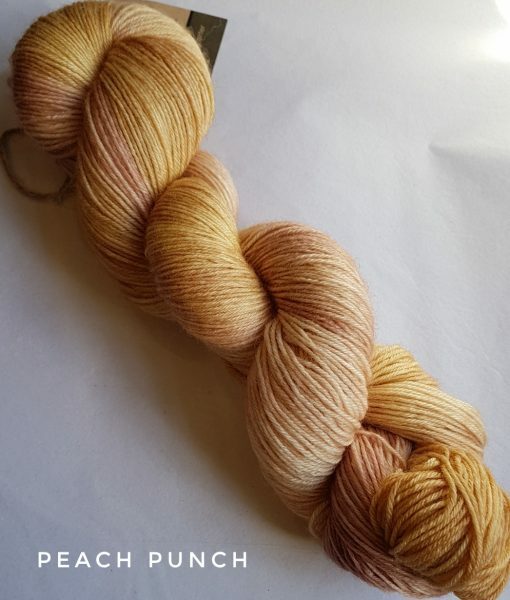 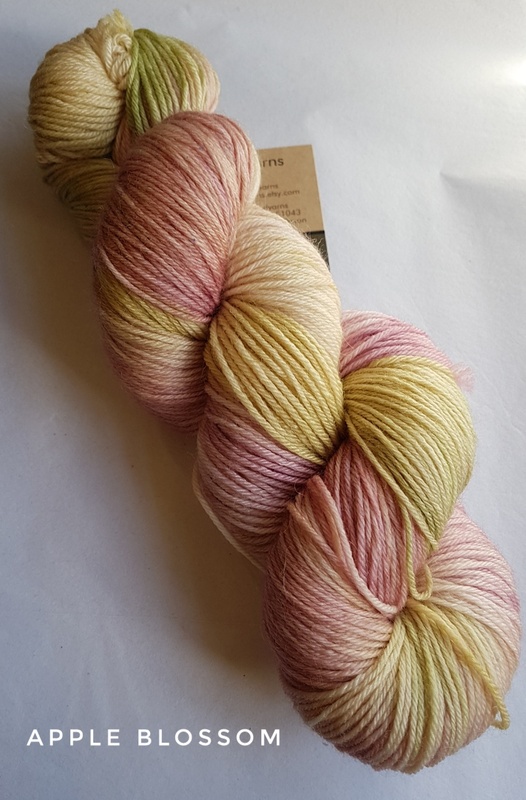 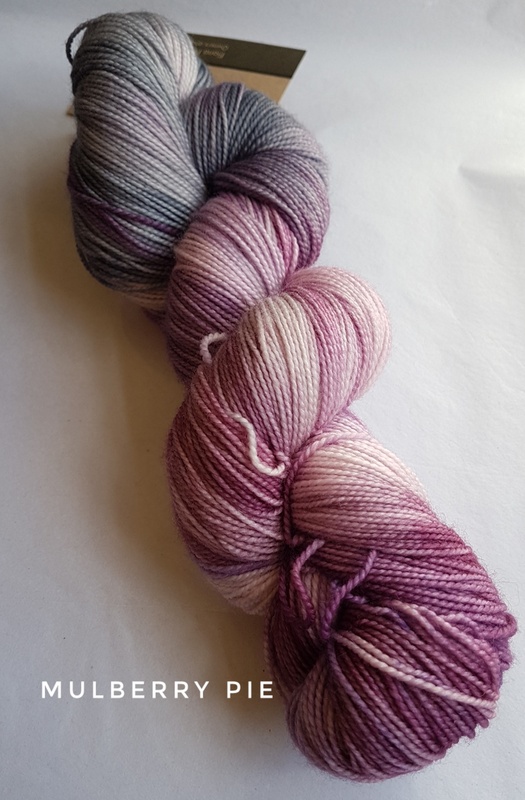 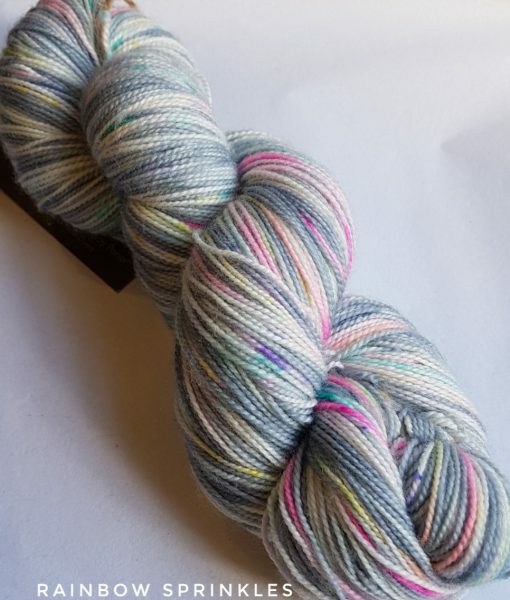 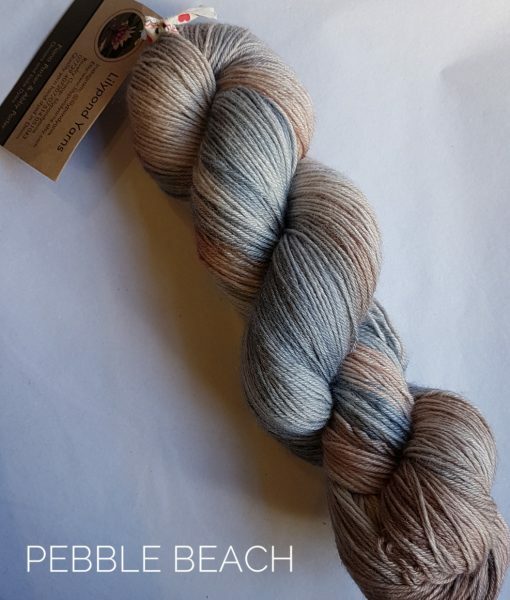 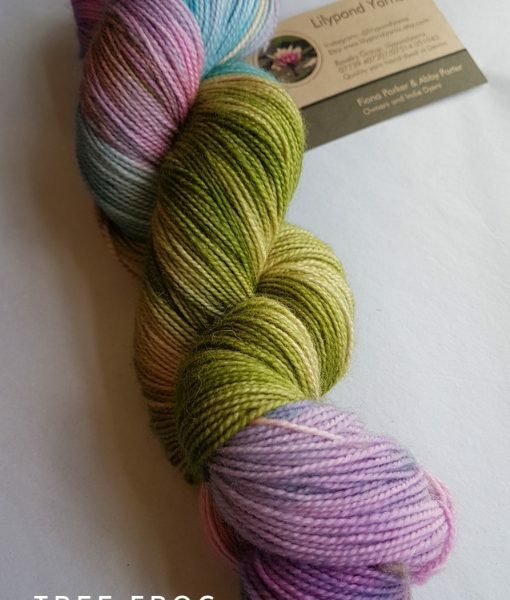 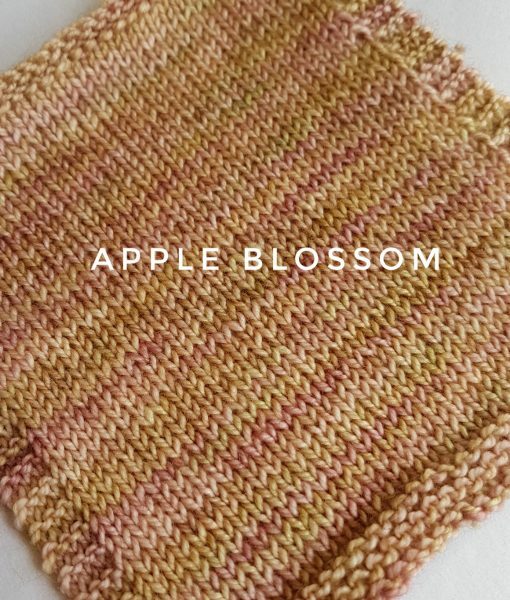 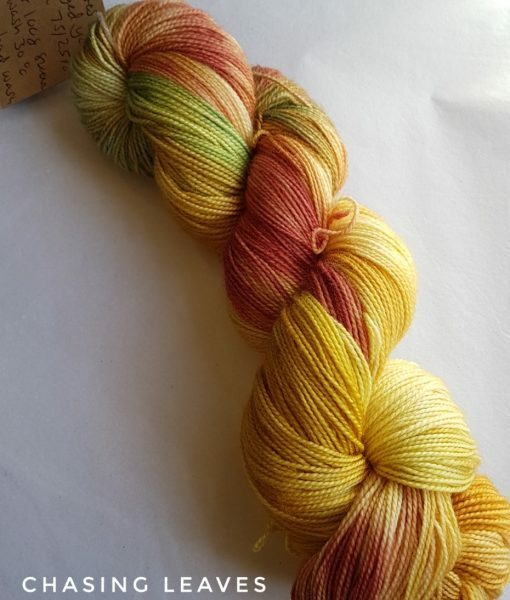 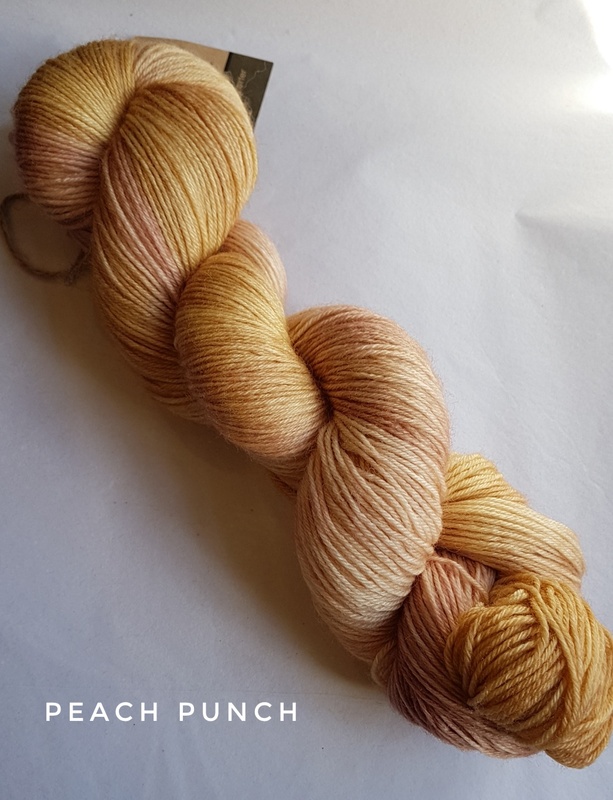 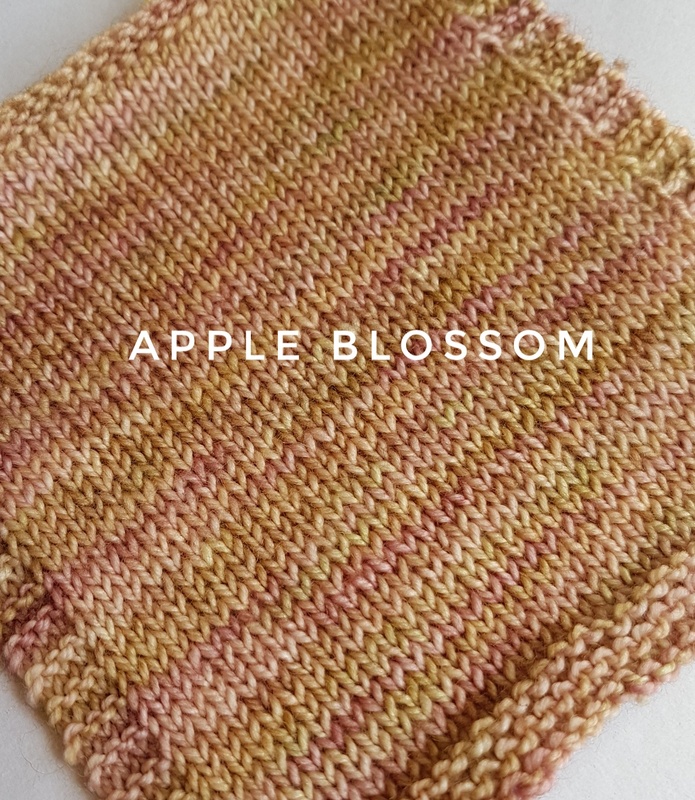 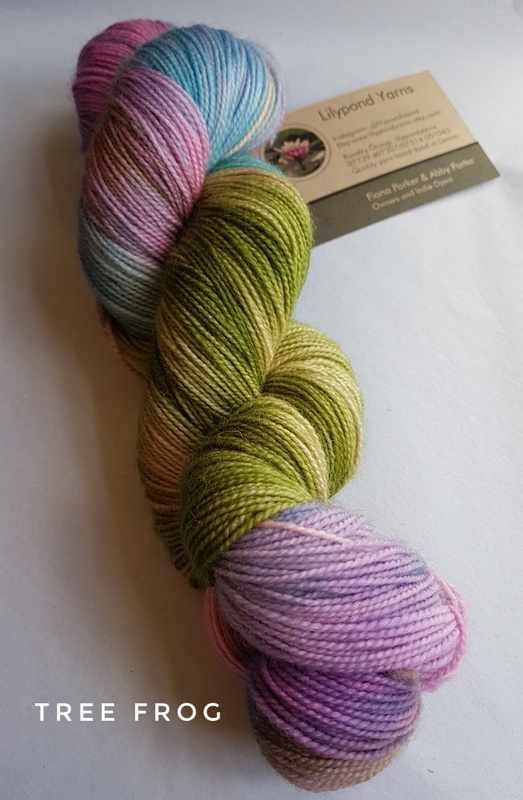 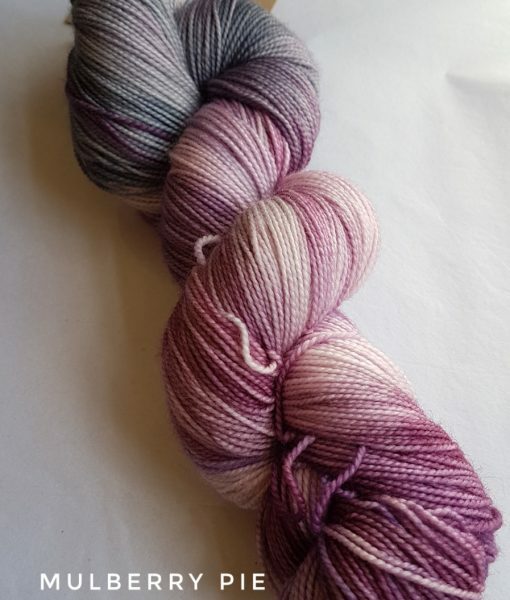 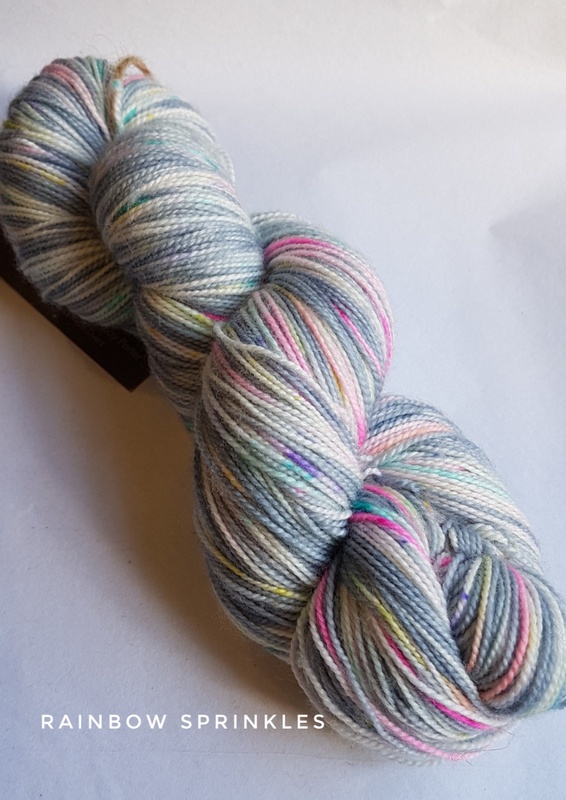 Lilypond Yarns are two friends based down the road in Exeter, Devon who decided to take their knitting and crochet love to the next level and become indie dyers! 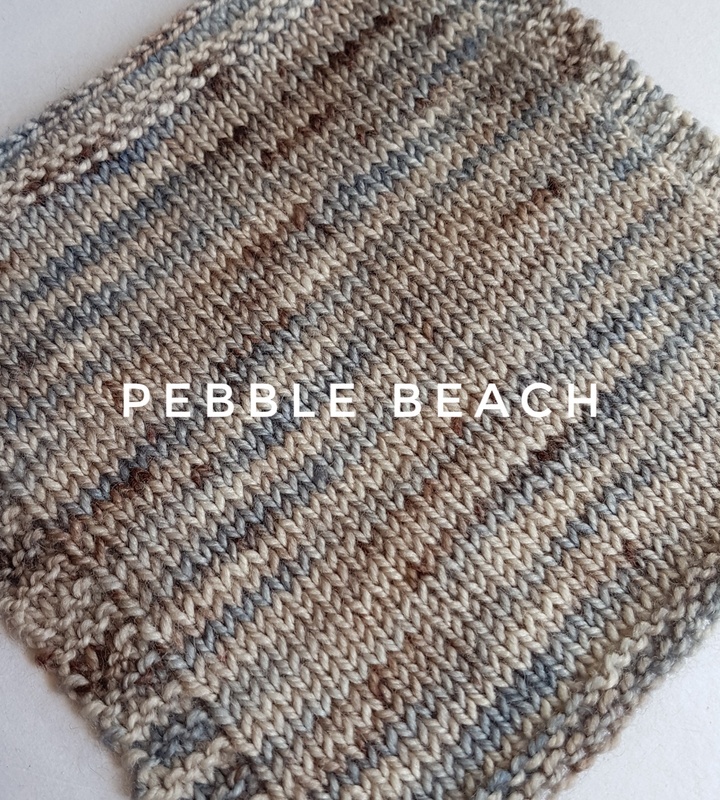 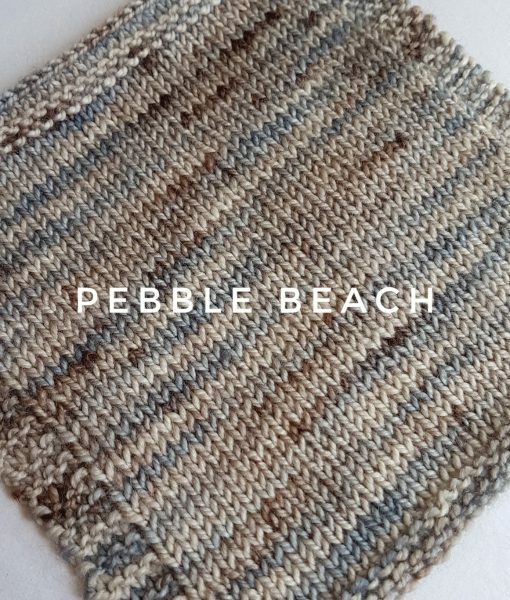 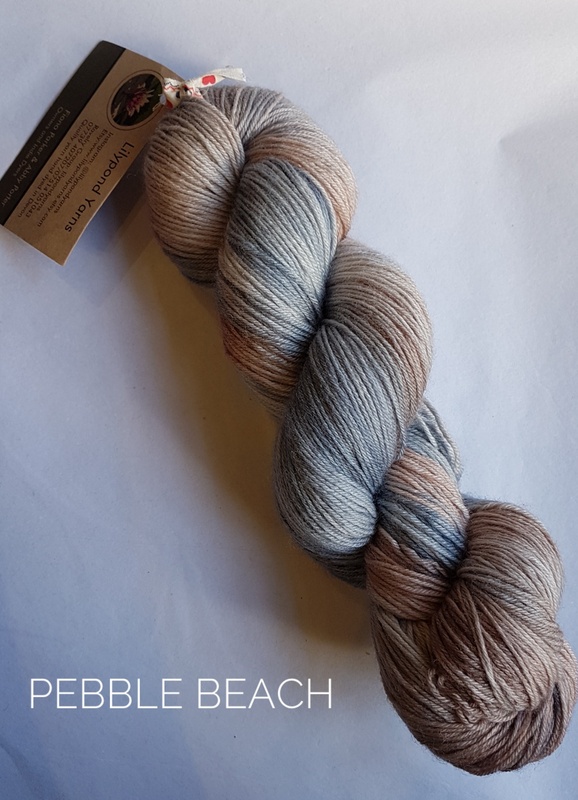 We love their subtle colourways on beautiful quality bases which are perfect for flattering shawls, socks and baby knits. 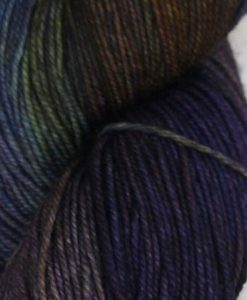 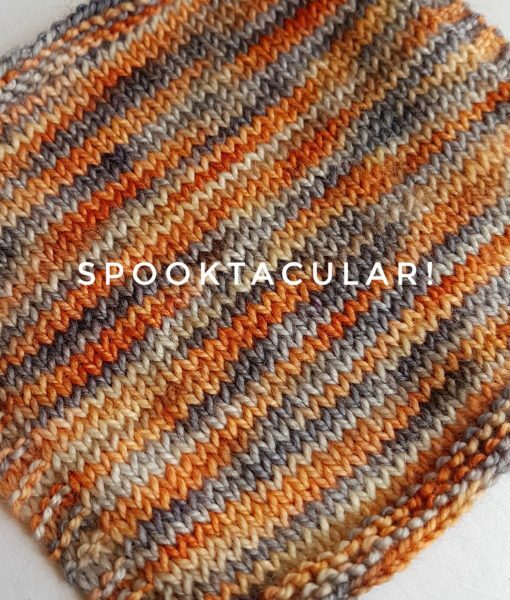 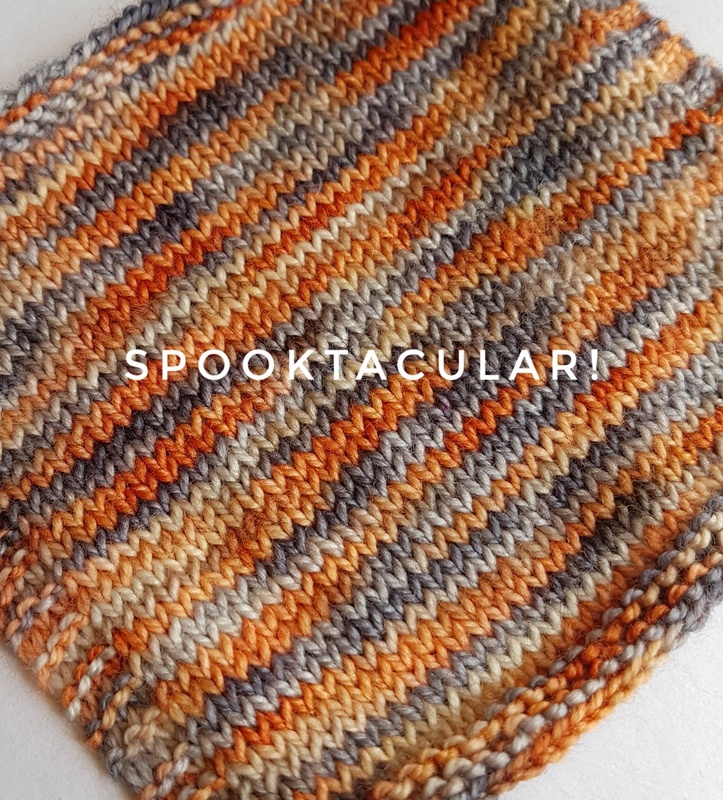 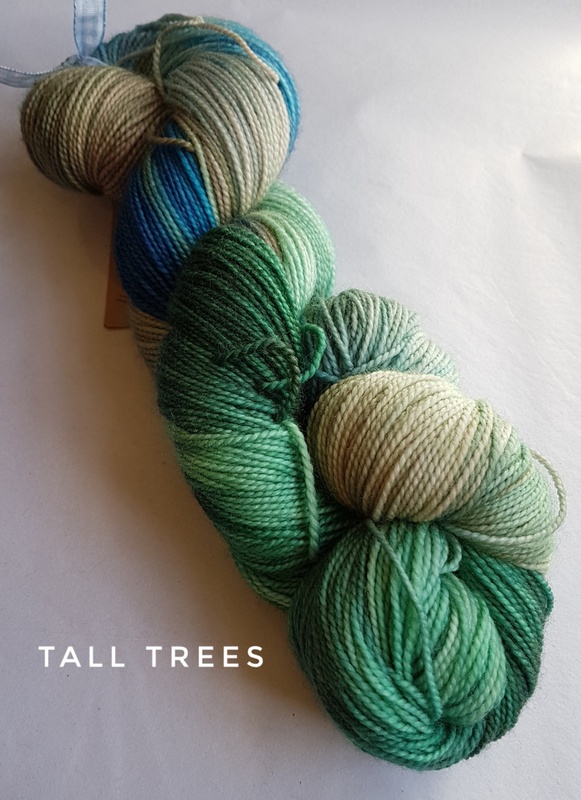 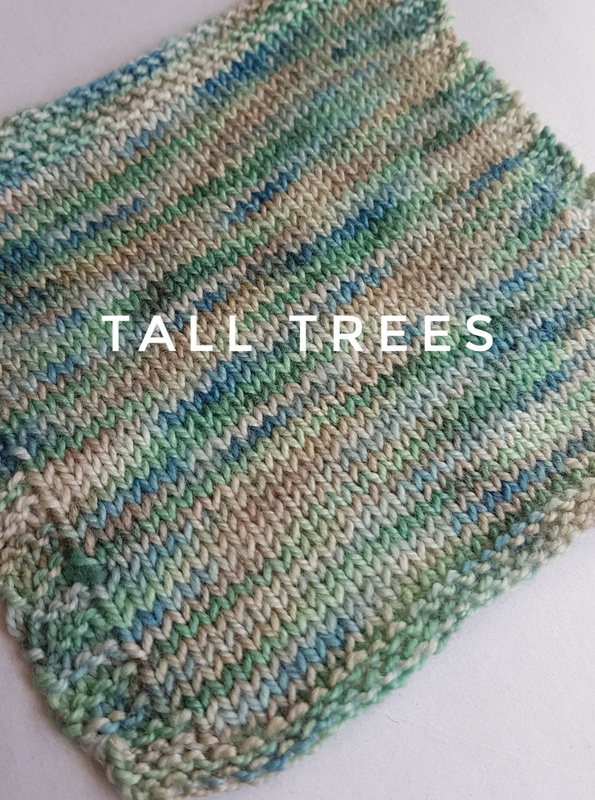 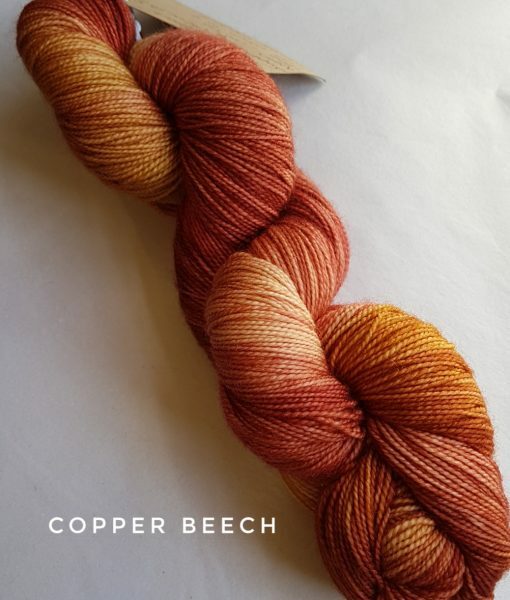 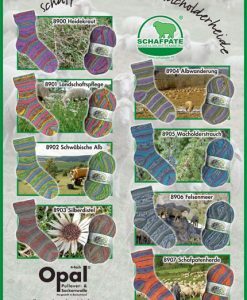 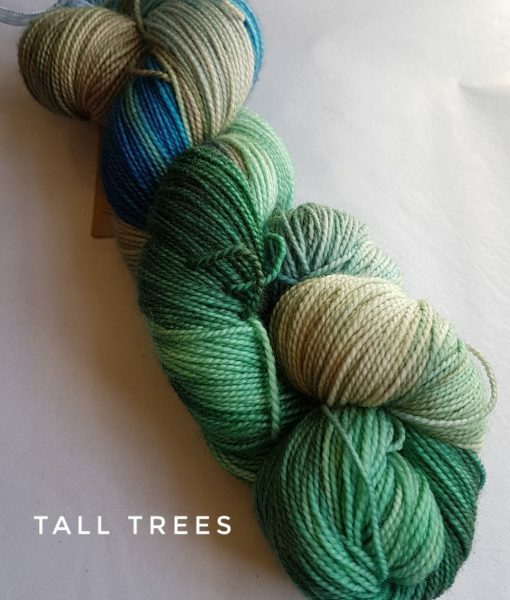 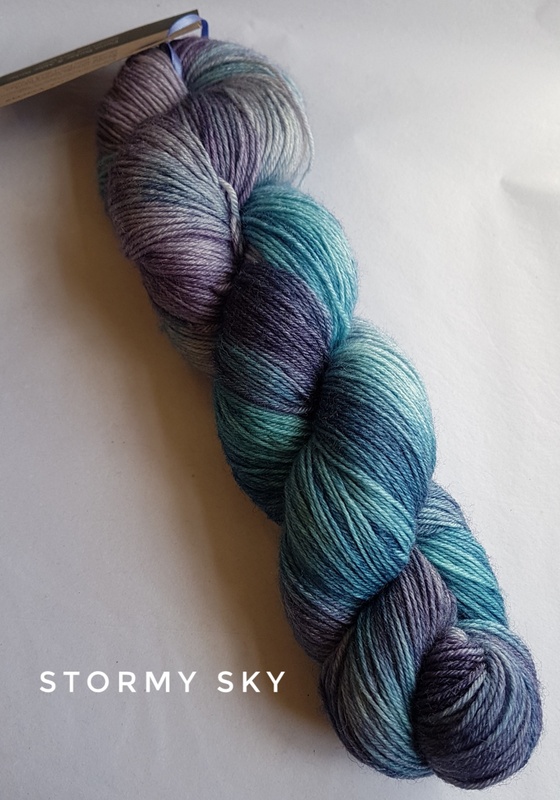 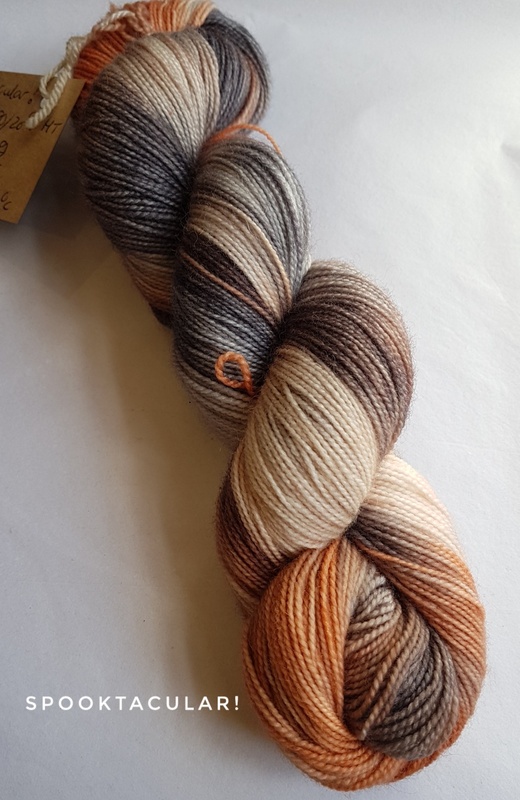 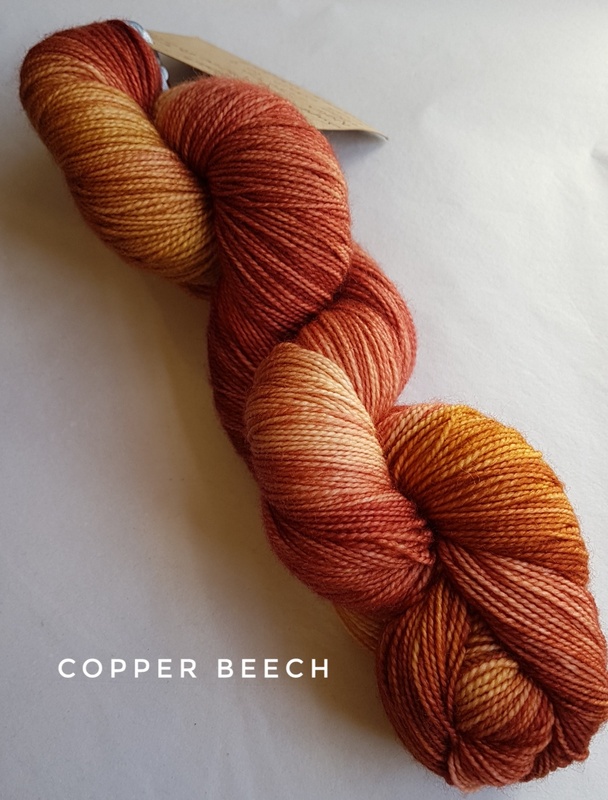 If you’d like to buy this yarn, please find the shades you are interested in from the shade card (left) and enter the shade number and quantity in the box below, then click ‘Add to Stash’. 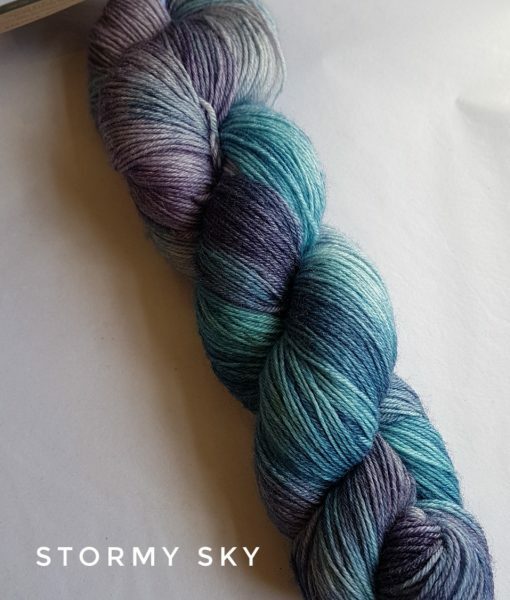 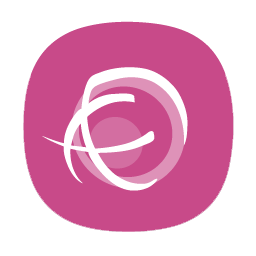 This will add your chosen item to your virtual Stash, and you can repeat the process if you want several shades. 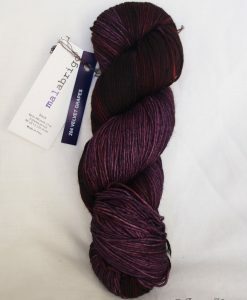 Once you’ve finished shopping, go to ‘Stash’ and click ‘Enquire to Buy’. 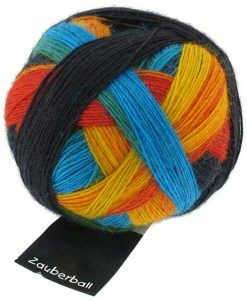 We’ll then check our stock and get back to you!